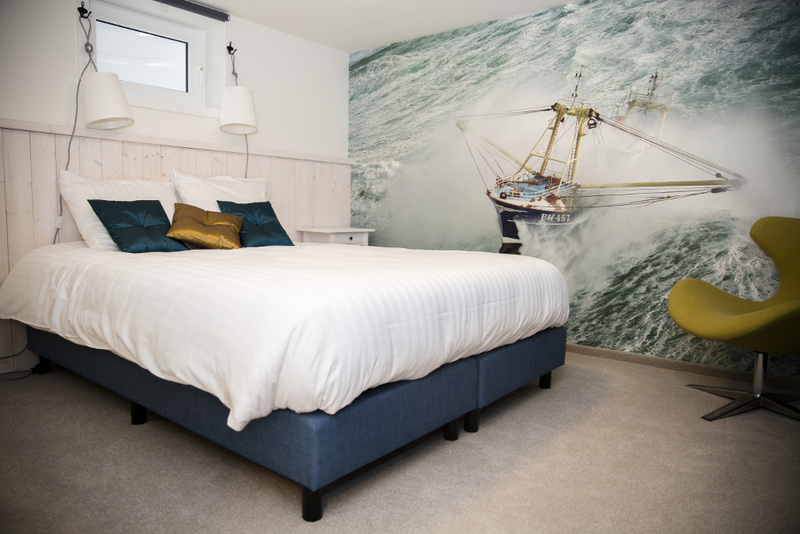 The vuurtoren is the jewel of our Bed & Breakfast, located on the top floor. From this room, you have a splendid view over the IJsselmeer, the lighthouse and the rest of the old, unique part of Urk. 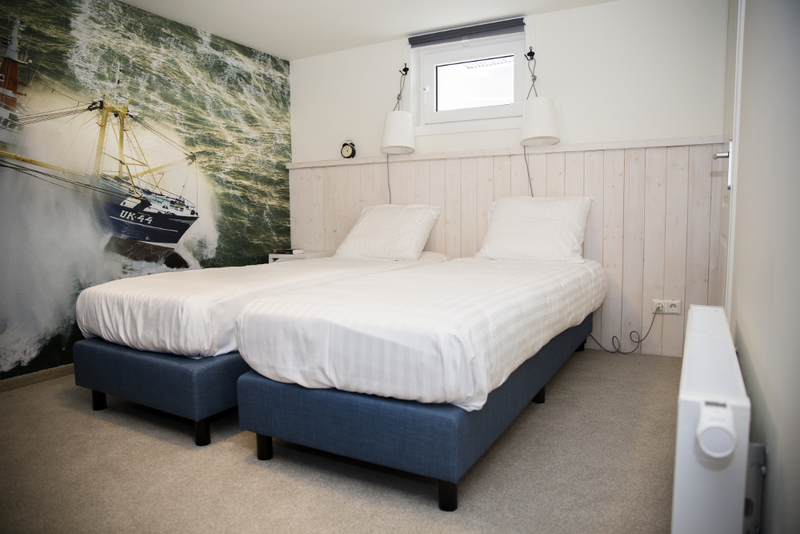 The stuurhut is the largest room of the Bed & Breakfast and suited for 4 persons. 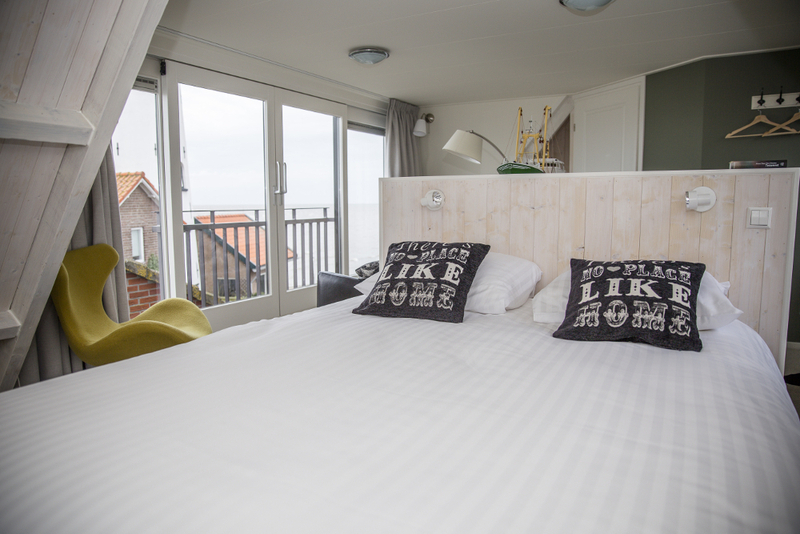 The room has real sleeping berths and also a unique view over the IJsselmeer and the boulevard of Urk. The kombuis is attractively priced and suited for 2 persons. The room has everything you need and an own bathroom and toilet. 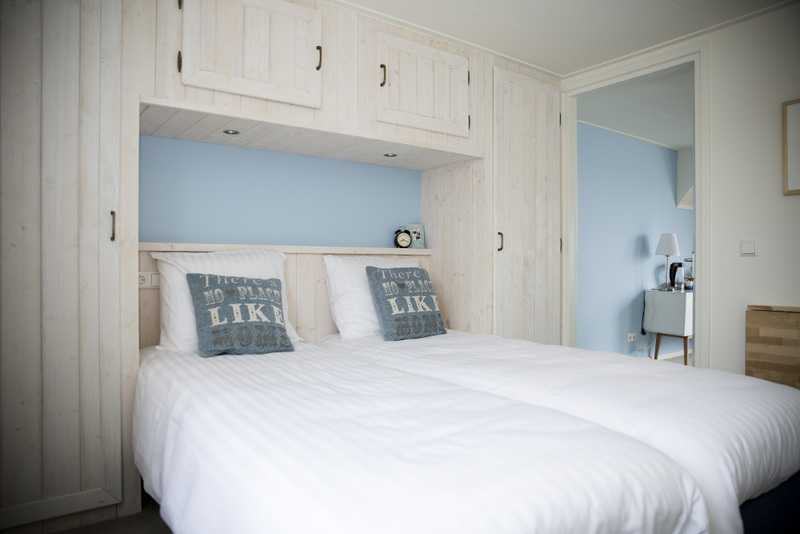 The vooronder is suited for 2 persons and is also fully equiped with an own bathroom and toilet. Next to that, the price is rather low.